People are glued to the giant streaming app once they have started watching Bandersnatch. 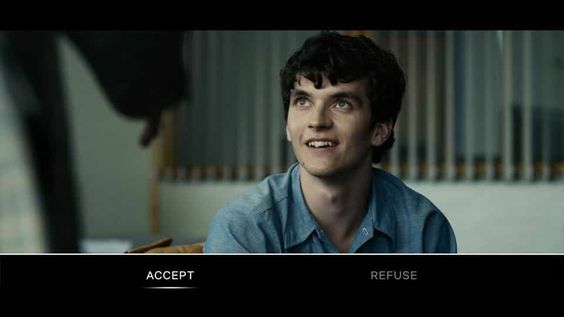 People who have enjoyed the recent movie of Black Mirror, are well aware of the fact that Bandersnatch is the first of the choose the adventure you want to interactive episode. The movie is a little different from the oft-delightful dystopian concept of episodes. And the worst part which came with Bandersnatch was that it might be the only episode which you are going to see for quite some time now. The co-creator of Black Mirror along with Executive producer Annabel Jones has recently confirmed to The Hollywood Reporter that it took a lot of effort for the team of geniuses behind Black Mirror to bring forward the Bandersnatch. This is the reason why the creators of Black Mirror are pushing the fifth season back. The fifth season of Black Mirror is reportedly due to be released in late 2019. One of the spokespeople of the steam giant Netflix told The Verge without even elaborating the statement. As of now, it is not clear as to how much longer can people be able to wait. By the looks of the taking an entire year to release the fifth season makes complete sense. 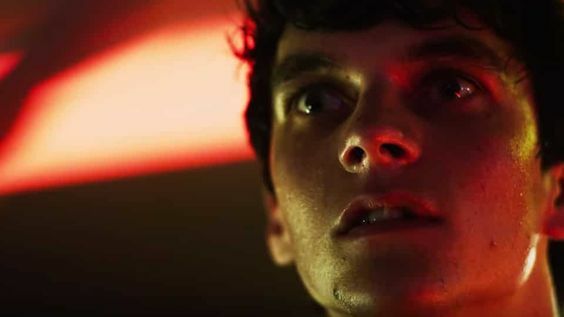 The New York Time has reported that the show-runners are allegedly spent a complete year on the single episode of Bandersnatch. The previous five Black Mirror projects were released only a year apart. The producers are going to need to put their timetable in motion if they would like to release the fifth season early. This being said, the series Black Mirror hasn’t ever been a conventional show as it jumped from three episodes from the first season to six-episode per season in the year 2016 along with a Christmas special featuring Jon Hamm. And now there is an interactive movie to round up the pack. As of now, people who keep close tabs on Black Mirror know that the fifth season will be having fewer episodes than before. Netflix didn’t reveal how many episodes will be there in Season 5. One way or another, it feels like people will be coming back to a bit of a different show in 2019. Charlie Brooker revealed to the New York Time that they are going to do more optimistic stories and episode other than the negative ones with a dystopian setting. The creators of the Black Mirror are aware that they need to change their theme to become a relevant show in the world.